I had a classmate who was fascinated by photography after he accidentally started following Jimmy Chin on Instagram. Soon enough, he had himself armed with a Nikon D5, a tripod, a remote shutter lens, an external flash, multiple SD memory cards, and so on. He went on a few “photo walks” and treks too in order to flaunt this newly found “passion”. He loaded up on the gear before acquiring knowledge or getting even a gist of the field. Sure enough, he lost the momentum and had to find refuge on OLX to sell all those unwanted toys as soon as things got difficult. The same logic goes for content marketing. Digital Marketing has rephrased the definition of marketing from “Make people want something” to “Make something people want”. In case your brand is adhering to the modified definition, how do you get the word out there? Easy! Content Marketing! Now that you are enlightened with this secret of the universe, how do you do Content Marketing effectively? Easy! Get the best tools! Now that’s where you are wrong. An untold fact about content marketing tools is that – most of them are pointless. Tools DO NOT turn off the struggles of content marketing. It is common sense, the difference between Lionel Messi and a newbie is not their boots. Probably it is the only thing they have in common. 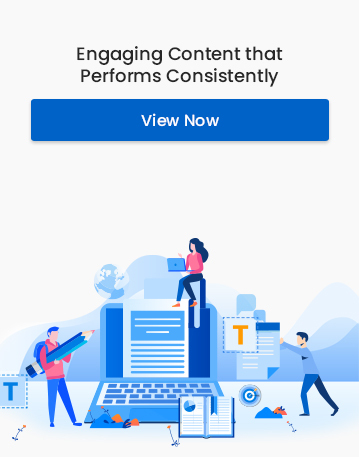 Stating that, let me move on to the 4 absolutely essential content marketing tools you would need to kick off your strategy in an efficient manner. An organizer for your workflow. Such tools help you keep track of writing ideas, tasks, and future engagements. They also help you in your outreach efforts and to correspond effectively with your clients. We at Vividreal use Basecamp. The interface is neat and it has some pretty exquisite functionality features. You can also turn to Bitrix24, Wrike or Trello for the same requirement. The key is to get everyone involved and making sure the processes are being followed systematically. A writing tool. We use Google Docs. It is easy to use, has a simple interface, easy to draft, easy to track edits, and the best part, it is easy to collaborate in real-time. As I am writing this blog, I can ask for inputs and corrections in real-time from my colleagues and we can seamlessly integrate our ideas to make it a compelling read. CMS. A Content Management System is essential unless your posts are individually coded. 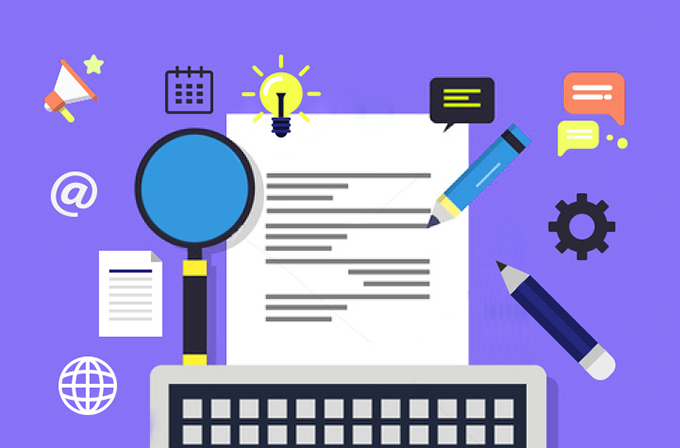 Employing a CMS to publish your content will keep a check on the usage of your resources. At Vividreal, we love WordPress. Drupal, Expression Engine, Joomla!, and Text Pattern are other examples of good CMS services. The advantage of WordPress is that just like us, search engines love it too. Additionally, it offers multiple themes, plugins for extensive functionality, and the system is mobile-friendly. An email marketing aid. Email marketing is reemerging to take center stage. Delivering automated albeit personalized emails has beneficial consequences. As a content marketer, you are required to view email marketing as an indispensable necessity. In order to send out automated welcome sequences, or send newsletters to loads of clients and subscribers, email marketing tools such as MailChimp or Sendgrid is a sine qua non. There are much more important factors that contribute to effective content marketing than mere tools. For instance, building more targeted landing pages and segmenting your audience to analyze and increase engagement can skyrocket your results. Crafting content based on your foundational values and running regular A/B tests can also help you maximize your reach and get better returns.